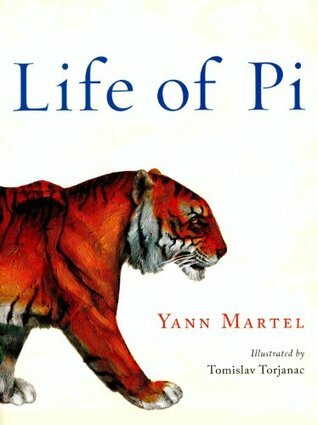 I read this book during a summer in my middle school years, and I've loved it ever since. 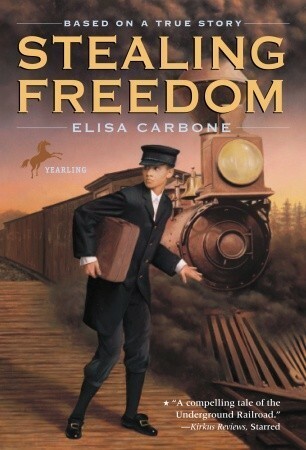 This story includes elements of history such as slavery and the underground railroad, and would be educational towards both. Another book educational in history, I've read this book in the past year (mainly because my little brother had to read it for school,) and I feel this is a good book that displays some horrors and mysteries of the holocaust as seen through a child's innocent eyes. This book is not just entertaining, it's beneficial in understanding some of the life and struggles of living in the south during the years of the civil rights movement. This book is great in understanding a different culture than ours, that live among us. 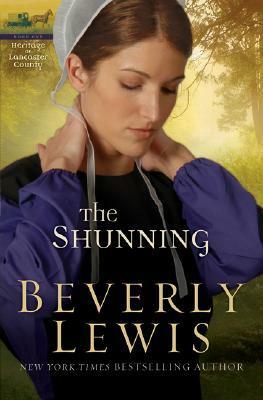 The Shunning is a great story and is educational on the ways of the amish. 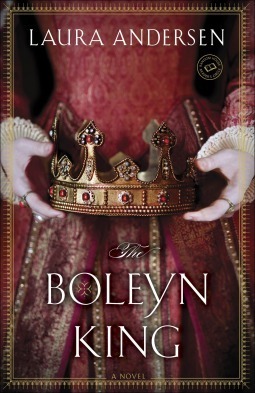 A re-telling of sorts, this historical fiction explores a different history of a royal family. Great for fans of Phillippa Gregory! This book would be educational and beneficial in understanding the emotions and effects of bullying, in a variety of ways. Just remember, in real life you get no do-overs. My favorite of the series, this book features mythological nuances with a great adventure! A great example of a modern dystopian book, in my opinion. 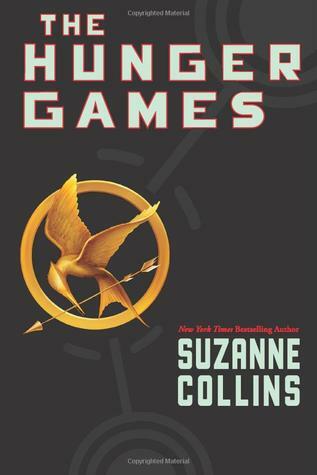 I loved Catching Fire more, but you have to read The Hunger Games to better understand the second book. This series displays a corrupt government and society in hardships, and how one goes about to overcome it. A great fantasy with wonderful world-building! I recommend the entire series to exemplify a thrilling fantasy with a great protagonist and antagonist. An all-around thought provoking piece with a thrilling adventure. I would use this book to exemplify allegory, metaphors and allusion. Great list. 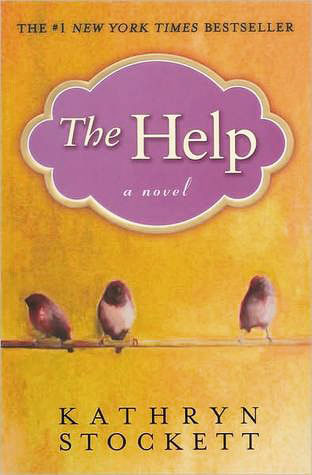 I've read a bunch of these (HP, The Help, Before I Fall) but have never read Life of Pi and some others. I would take this course because of that. Loving this week's theme because I get to hear about so many new books like Beverly Lewis who I have never heard of! I started reading Before I Fall but I had to put it down and haven't as of yet felt inclined to pick it up again. I want to, but I just wasn't able to engage with it. 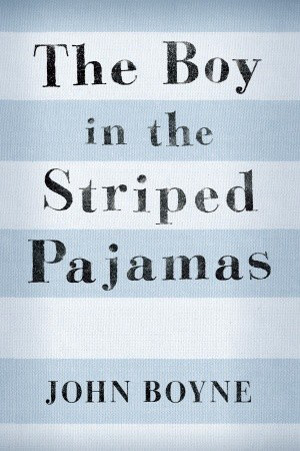 I've seen the film of The Boy In The Striped Pyjamas and after that cannot bring myself to pick up the book, it was just so sad and I can't read it knowing what's coming! 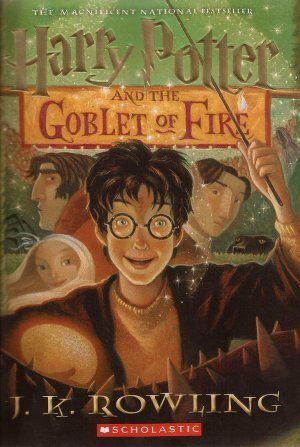 Love The Hunger Games and Goblet of Fire is also my favourite Harry Potter book. 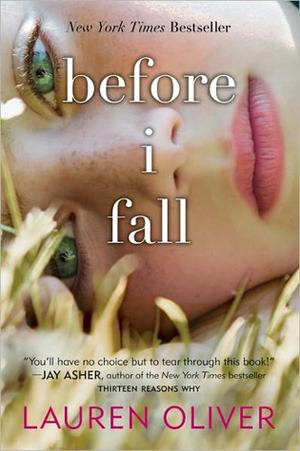 Aw, Before I Fall is one of my very favs! But that's okay :) As for The Boy in the Striped Pajamas, I'm the opposite, lol! I own the movie, but still haven't seen it yet, I don't think I can cope with it after reading the book. Yay! This week's theme was definitely a thought-provoking one, haha! I've seen some great responses! I do want to give it another try, because I hate DNF'ing books. Lol! I guess it's too hard to cope with both!